First edition prints of books, manuscripts and folios can fetch enormous sums at auction. Below is a list of the five most valuable books ever sold. The list is made up of some very familiar names, and a couple of more obscure titles. 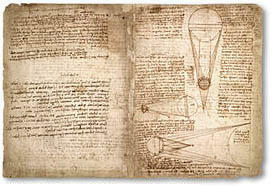 The Codex Leicester is a scientific manuscript written by Leonardo da Vinci between 1506 and 1510. It comprises 72 pages of da Vinci’s thoughts, ranging from astronomy to theories on the properties of water, rocks and fossils. The Codex was briefly named the Codex Hammer from 1980 to 1994 while it was under the ownership of art collector Armand Hammer. In 1994 it was purchased for $30,800,000 at auction by Bill Gates, making it the most expensive book in the world. He renamed it the Codex Leicester. The Gospels of Henry the Lion were commissioned by Henry the Lion, Duke of Saxony. It contains four gospels over 266 pages, 50 of which are full page illustrations. Experts have placed the creation of the book between 1175 and 1188. 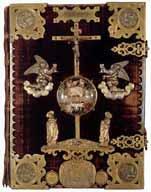 The Gospels of Henry the Lion were sold at Sotherby’s of London in 1983 for £8,140,000. The Birds of America is a collection of illustrations by naturalist and painter John James Audubon. 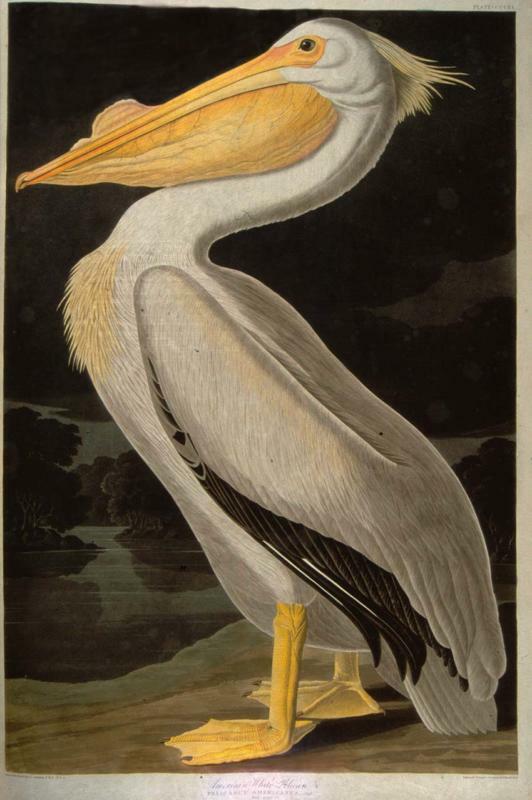 The book consists of hand-coloured, life-sized prints of a variety of birds from the United States, made from engraved plates. The series of paintings was published between 1827 and 1838. 119 copies of the collection are known to be in existence, many fetching high prices at auction. A complete copy of the first edition of the Birds of America was sold at Sotherby’s of London in December 2010 for £7,321,250. The Canterbury Tales is a collection of stories told by a group of pilgrims on their way to visit Thomas Becket’s shrine in Canterbury. The book was written by Geoffrey Chaucer in the 14th century. A 15th century first edition – one of only a dozen known to exist – was sold Christie’s of London in July 1998 for £4,600,000. Shakespeare’s First Folio is a collection of William Shakespeare’s plays. It includes comedies, histories and tragedies. The Folio was first published in 1623 and it is believed around 1,000 were printed, of which 228 are thought to be still in existence. 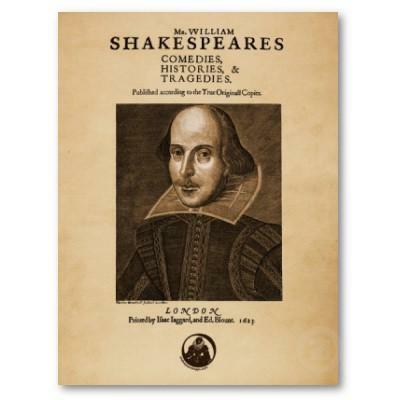 A copy of Shakespeare’s First Folio was sold at Christie’s of New York in October 2001 for $6,160,000. First edition prints of books, manuscripts and folios can fetch enormous sums at auction. Here is our list of the five most valuable books ever sold.